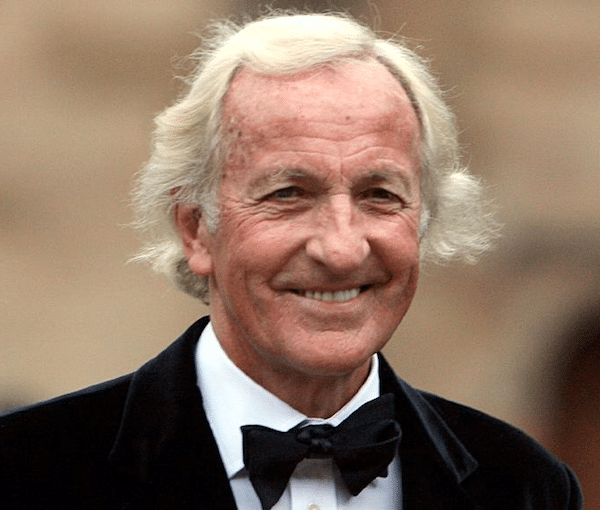 Emmy award-winning filmmaker John Pilger is among the most important political filmmakers of the 20th and 21st century. From Vietnam to Palestine to atomic war, Pilger’s work has been on the cutting edge, and his stinging critique of western media has always be revelatory. And, no doubt, his biting analysis is more relevant and important now than ever. His latest film, “The Coming War on China” powerfully presages the growing potential for war between the U.S. and China. They also spoke with Pilger about the recent decision by the British Library to acquire his substantial works and invaluable archives and make them readily available to a much wider audience. That has happened right across the liberal media. The Washington Post– which is at the moment going through a period of self-aggrandizement with the release of the film The Post– is also the notorious source of a site which listed some of the most distinguished dissenting sites in the United States, including Consortiumnews, Black Agenda Report, Counterpunch and others, as sources of Russian propaganda. It is forcing all of us into this margin, when really the mainstream is in the margin and the margin is in the mainstream.